Honeymoon is the first joint vacation that most individuals plan as a married couple. Therefore, it is one vacation that is of utmost importance for both people involved and needs much planning. Most of the International honeymoon packages therefore aim to make the travel for newly weds easy and comfortable, so that they can make memories of a lifetime. This is an eternal favourite with most newly-weds. The scenic charm of this tourism hub is beyond comparison. Sheets of azure waters merge into the horizon and palm-fringed horizons line the beaches, making it one of the most fascinating exotic island paradises ever. Mauritius has forever been synonymous with luxury and decadence. Therefore, if you are planning a honeymoon that you want to remember for a lifetime, check out the Mauritius honeymoon packages. Although Dubai is an unconventional choice for a honeymoon destination, it is fast climbing up the popularity chars because of its urbane disposition and glitzy mall culture. In international honeymoon packages you will find Dubai is a shopper’s heaven and for newlyweds who love to splurge, some of the world’s biggest brands have made their impression right here. 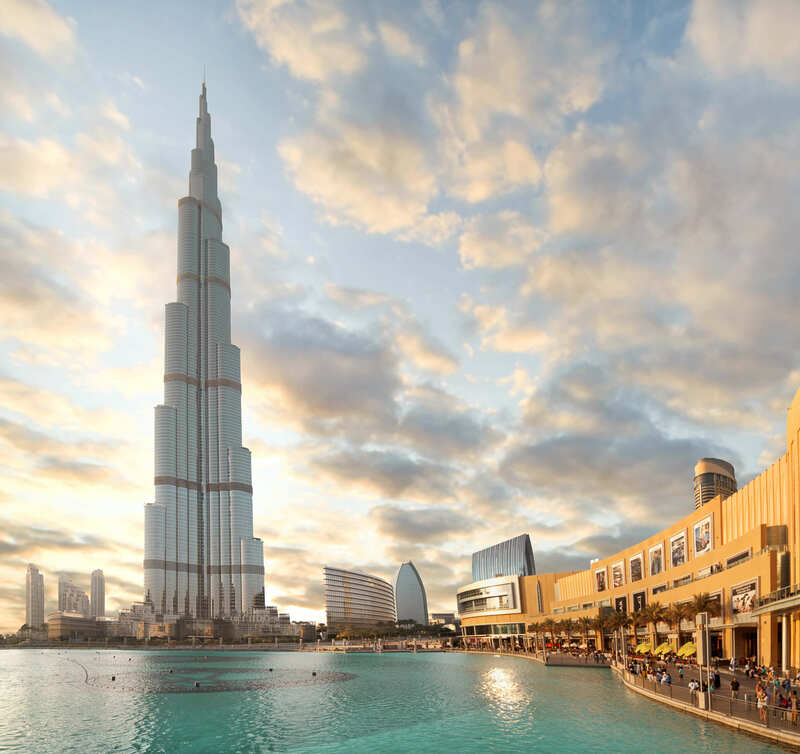 From world-class food to luxurious resorts and accommodations, the Dubai holiday packages are meant for those who love the glitz and glamour of high living. 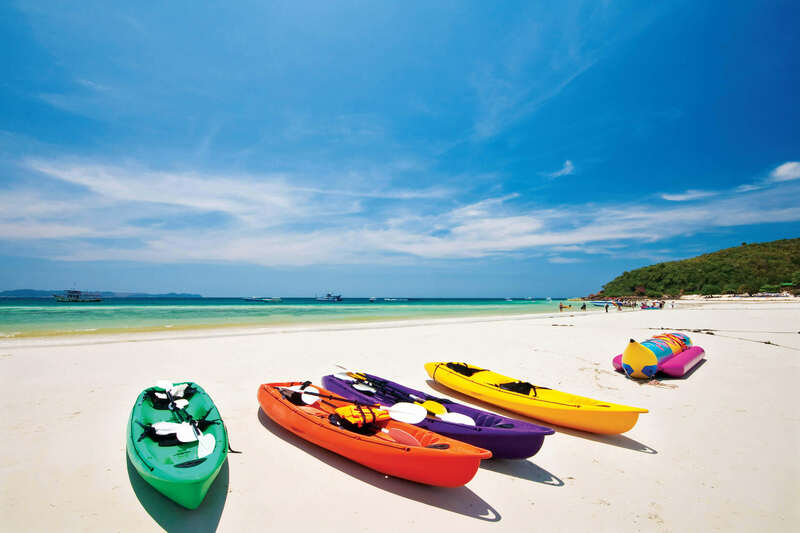 Bangkok has fast emerged to be one of the most coveted honeymoon destinations for the adventurous and the spirited ones. 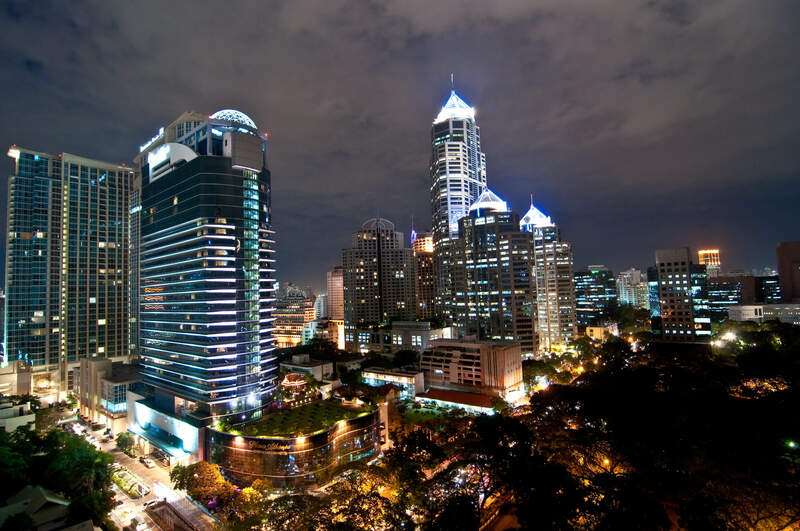 A host of factors go on to make the Bangkok holiday packages a popular honeymoon option. There are plenty of virgin beaches here that you can visit. The cultural and natural beauty of the destination is paramount. If you are looking for additional reasons, you have the delicate aroma and flavours of the Thai cuisine and the heavy influence of the Thai culture everywhere you go. 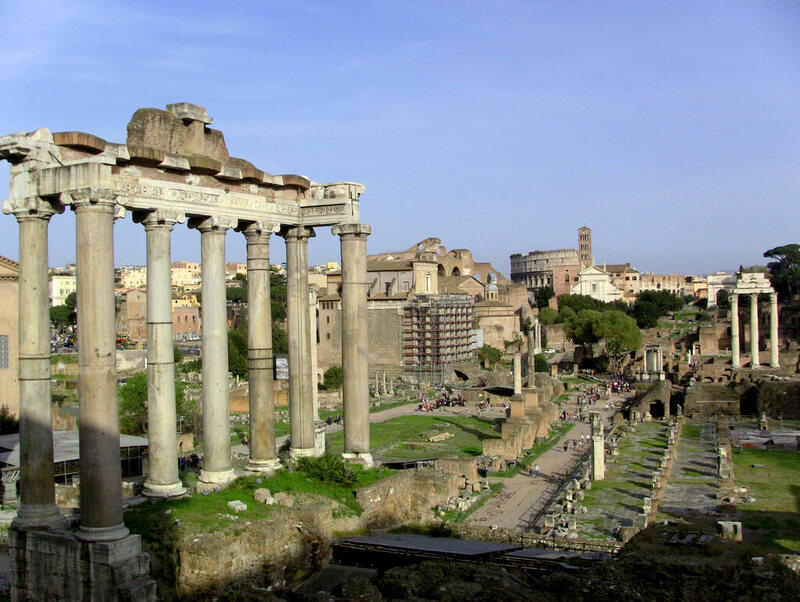 If you are more culturally inclined, what can be exciting than a visit to the cultural capital of the ancient world, Rome. You will be enamored by its beauty, where every corner you turn will be akin to walking into an open history book. Here, myths and legends coexist in equal harmony with the modern times. The beauty of the destination makes it one of the most attractive honeymoon destinations. Check out our International honeymoon packages & select the one that suits you best. Go on your first joint vacation & spend some good time.